Is your smile making the right first impression? Did you know that it’s one of the first features people notice when they meet you? If there are aspects of your smile you’d like to improve cosmetic dentistry can help! 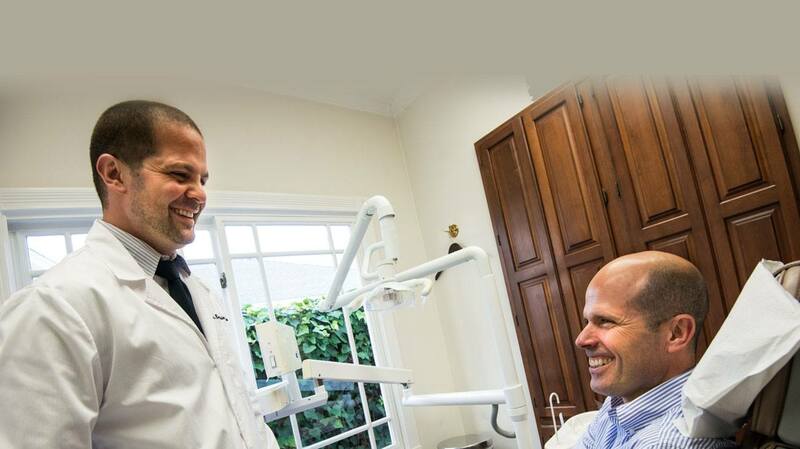 Whether you’d just like a brighter smile, or you have teeth in need of repair, your dentist in Larchmont Village has solutions for you. 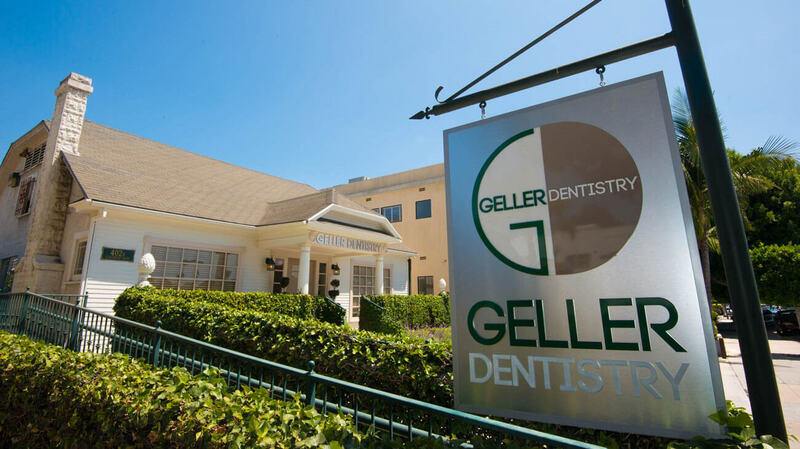 Here are some of the cosmetic options you’ll find at Geller Dentistry. An affordable way to give your teeth a quick boost is to whiten them. You might be surprised at the impact whiter, brighter teeth can make on your smile! 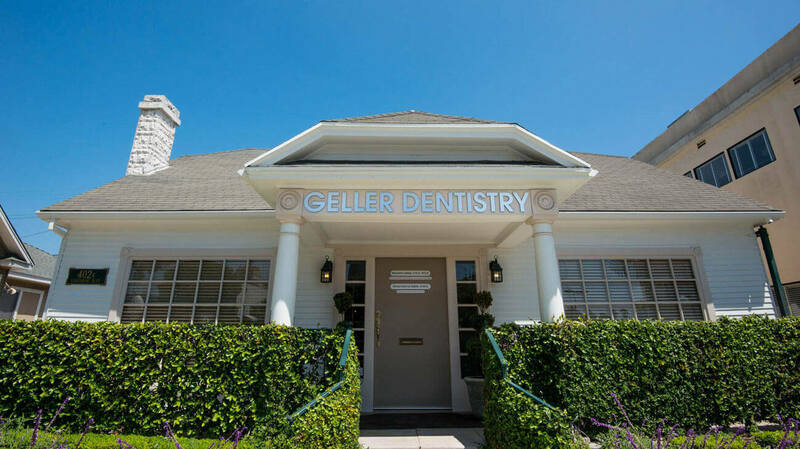 At Geller Dentistry, we create custom take-home whitening kits that our patients can utilize based on their own schedules. You’ll receive trays that are crafted based on impressions we take of your teeth, so they fit snug and offer protection from the injury that excess whitening gel can cause. Most patients achieve their desired results after two weeks of whitening, and then you’ll have your trays available to update your smile whenever you like. 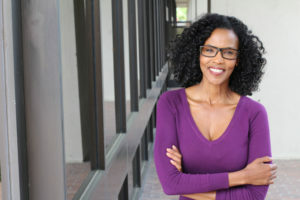 If your teeth have sustained normal wear and tear over the years, you may have some discoloration, small chips, or gaps that diminish your smile. Porcelain veneers are ideal for concealing theses imperfections. They’re comprised of a thin layer of porcelain that fits over your tooth structure and covers many dental issues. Veneers can repair one or two teeth, but they’re truly ideal for enhancing an entire smile because you can customize shade, shape, and size of your teeth. In fact, many of the smiles you admire in Hollywood have been enhanced with porcelain veneers! A smile makeover is a personalized plan to repair and enhance your teeth that we create for you based on your goals for your smile, your lifestyle, and budget. After a thorough examination, our doctors will recommend the treatment procedures that will provide not only pleasing aesthetics for your smile, but also optimum function for your teeth. 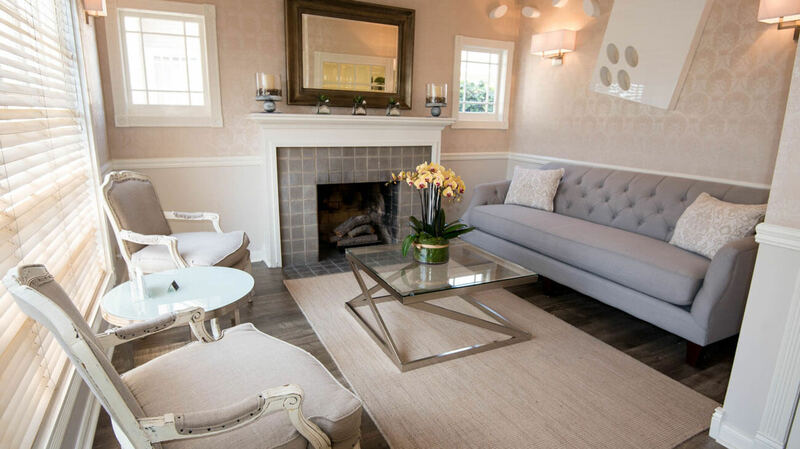 This may include a combination of procedures that can be combined to fit into your hectic schedule, or perhaps completed over time to accommodate your budget. We’re here to work with you to design the best treatment plan for your needs so you’ll achieve a beautiful and healthy smile you’ll be proud of. Would you like to learn more about the possibilities for your smile? 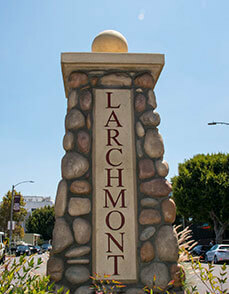 Give your cosmetic dentist in Larchmont Village a call today to schedule your consultation.